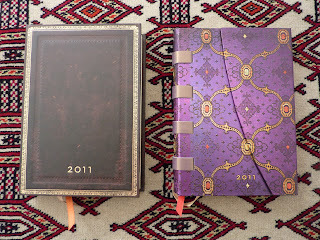 I am giving away both of the Paperblanks planners I reviewed here recently. 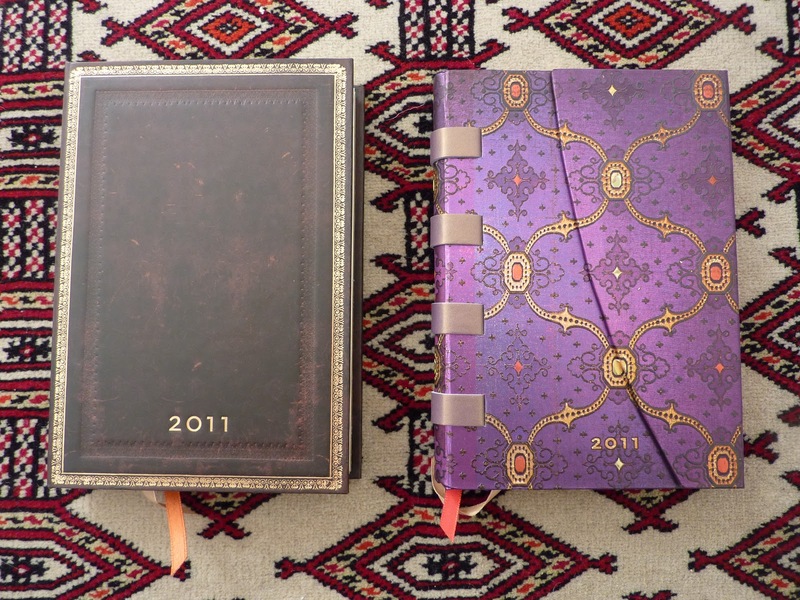 Click here to see the review for more information about these planners and their features. 1) Sorry to all my non-UK friends, but this giveaway is open to people with a UK mailing address only. 2) Post a comment on this post, telling me which of the planners you would like to enter to win. Please choose only the daily or the weekly planner. 3) You have until midnight UK time Tuesday January 18 to post your entry. 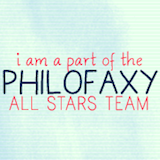 4) Winners will be chosen via Random.org, and the names of the winners will be posted Wednesday January 19. 5) Planners will be mailed via 2nd class Royal Mail. ooh nothing like a good giveaway to brighten up a sunday! i'd like the weekly planner, please - i've been looking for a separate book to record my gym/diet/weight stuff in. I'd love to win the daily planner. I would help me organize my daily work tasks. Ooh, I would love to win the the weekly planner - it looks glorious! I would like the daily planner please. It looks wonderful. I'd love to own the daily planner. Great giveaway. I love both! But if I really must choose, I will go for the daily planner. Hi Laurie - I love both these planners too, but I have to say I would love to win the weekly planner. Thanks for the giveaway! What a fantastic giveaway! Paperblanks are great! Enter me for the daily planner, please. I would love to try to get the daily Planner. Yes I bought yet another Rickshaw folio! Huge sale at The Paperie UK!